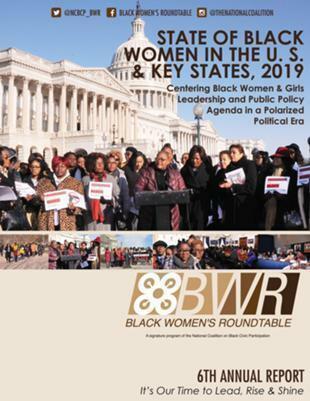 Washington, DC (October 8, 2018) -- On Saturday, October 6th, the National Coalition on Black Civic Participation (NCBCP) launched its “Black Youth Vote! 2018 HBCU Campus and Community Vote Your Power 30-Day GOTV Challenge.” The initiative is designed to engage students attending the nation’s Historically Black Colleges and Universities (HBCUs), as well as other colleges and universities and the broader community, in the voting process. The goals are to: 1) Educate, motivate and mobilize students and their peers to vote; 2) Help protect voters from voter suppression tactics; and 3) Energize & create enthusiasm and excitement around the upcoming 2018 Mid-Term Election on a national, state, and local level. The BYV! 30-DAY GOTV National Partners include: NCBCP, the National Black College Alumni Hall of Fame (NBCAHF) and the HBCU Green Fund. The BYV 30-DAY GOTV Challenge Period: October 6 - November 6, 2018. What is the BYV! Challenge: The campus or community-based organization that signs up the most students/youth and young adults (18 – 35) to pledge to vote in the 2018 Mid-Term Election and/or signs up the most volunteers to be poll monitors on a campus, or in the broader community, is eligible to win the 30-DAY GOTV Challenge. The NCBCP’s Black Youth Vote! 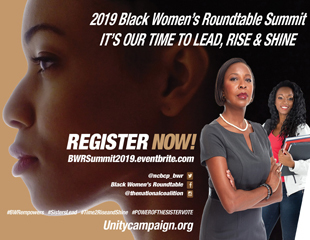 (BYV) mission is to build black political power by training, investing and providing Black youth and young adults with civic engagement, organizing and leadership opportunities------focused on Millennials, Generation Z and Returning Citizens (18 – 35 yrs. old). BYV’s goal is to leverage the power of the black youth electorate to make positive social change and win on the issues they care about in their communities, including: racial & economic justice, college affordability, criminal justice/policing reform, affordable health care, workers’ rights, voting rights, human rights and more.